Lead & Nickel Free!! 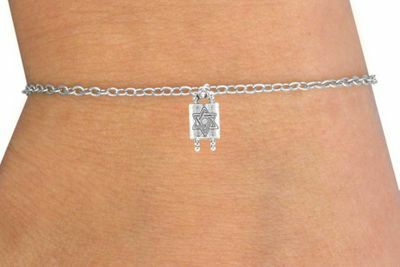 Children's 5 1/2" Chain Bracelet Suspends A Torah Charm. Bracelet Measures 5 1/2", Plus 1 1/2" Extender. 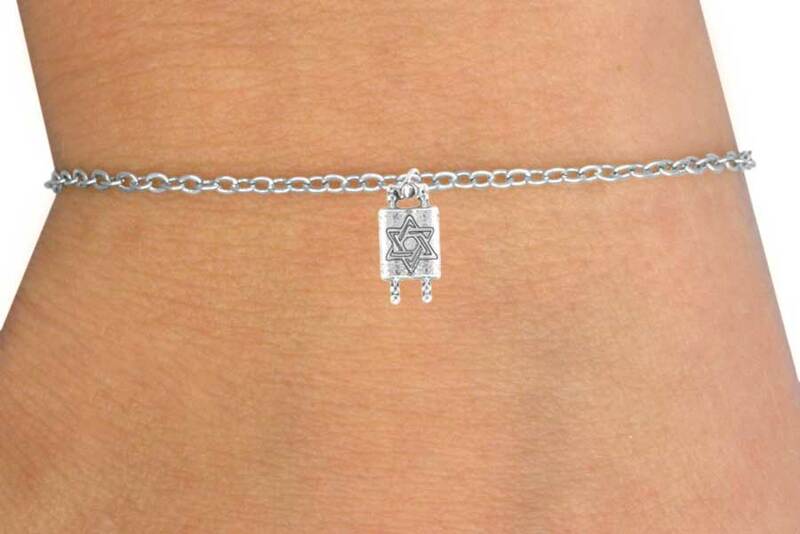 Check Out Matching Necklace W14498N!